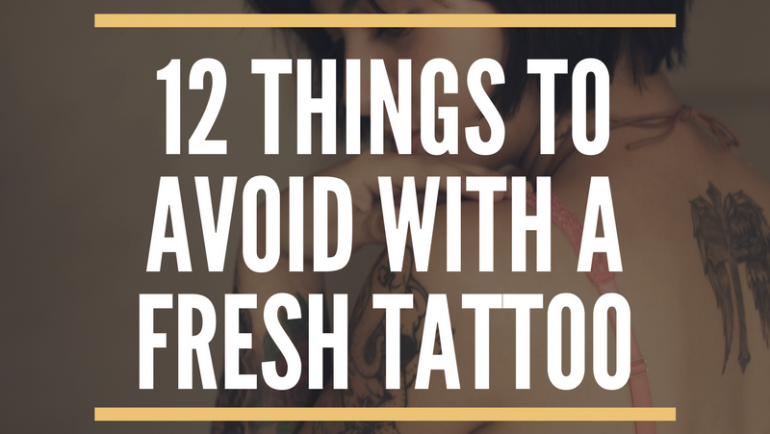 Tattoos don’t have to be permanent! 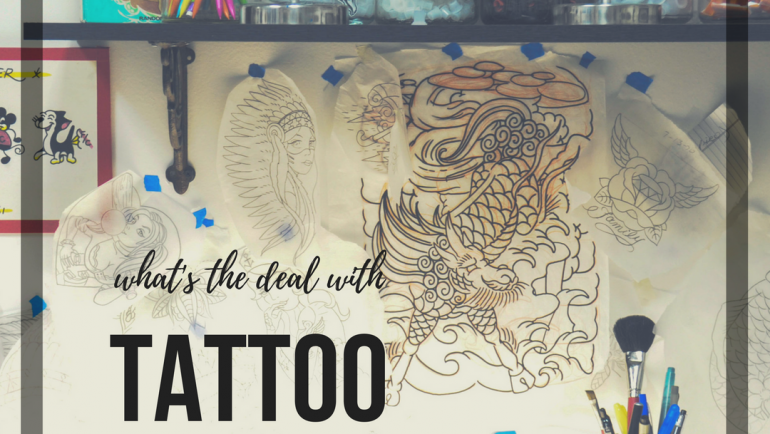 So you just got a new tattoo! 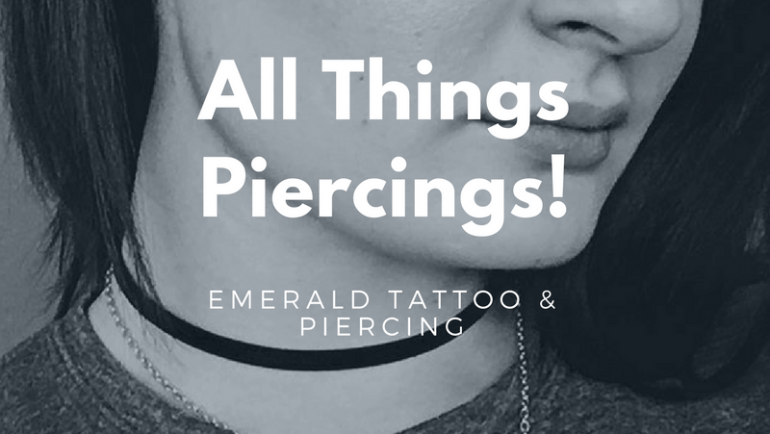 Here are some things to avoid to ensure healthy healing! 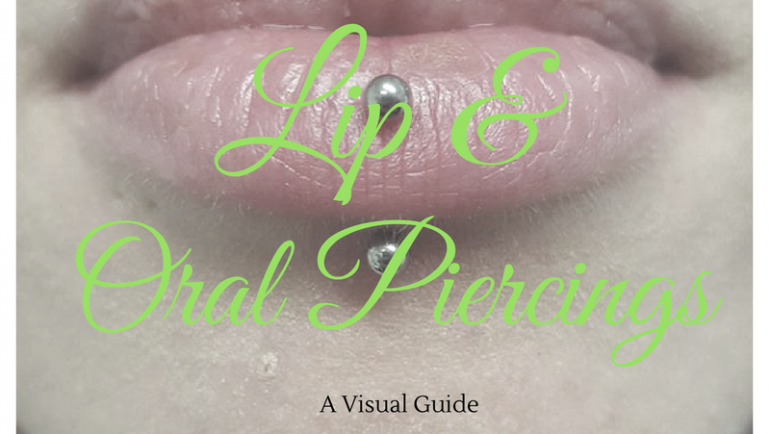 A complete guide to everything you need to know about piercings! 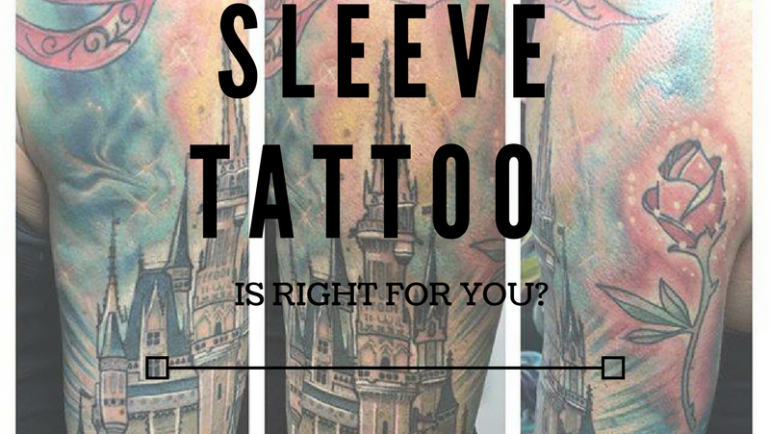 What Type of Sleeve Tattoo is Best For You? 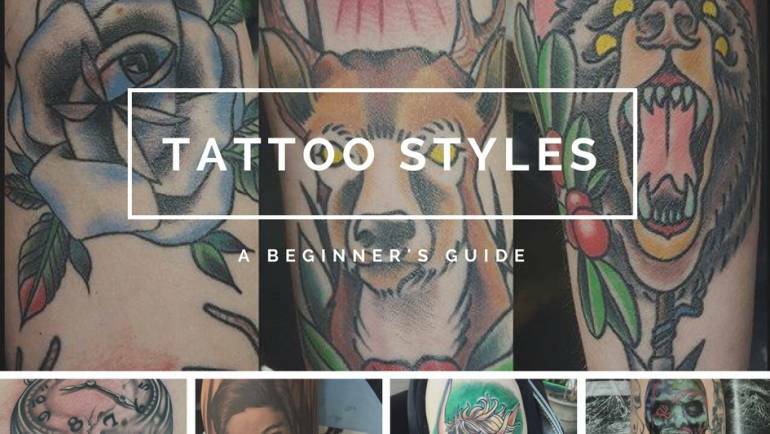 Check out this list to see which type of sleeve tattoo is best for you!! 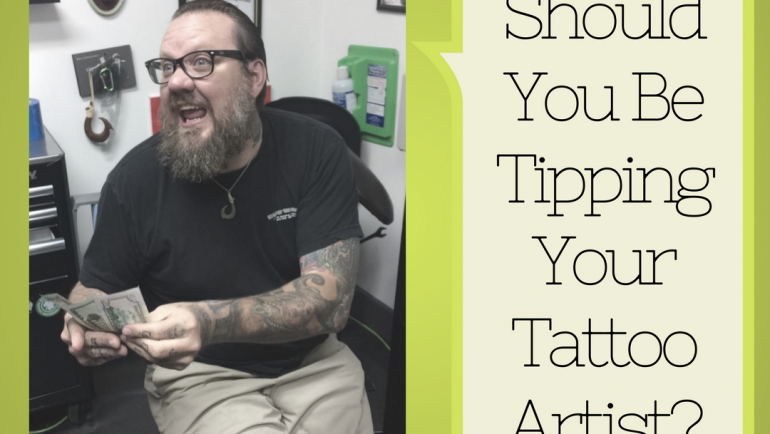 Are you unsure on if you should be tipping your tattoo artist? 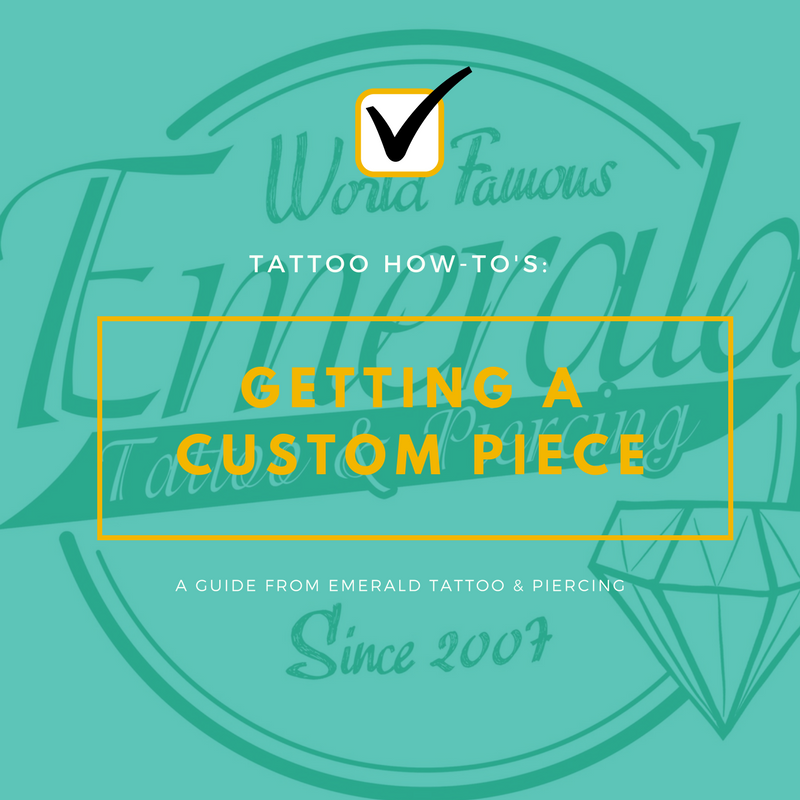 We’ve got a few tips on how to do just that, and why you should! 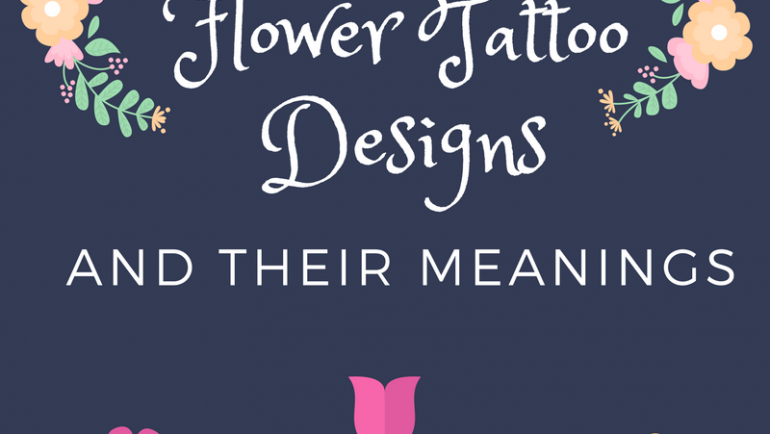 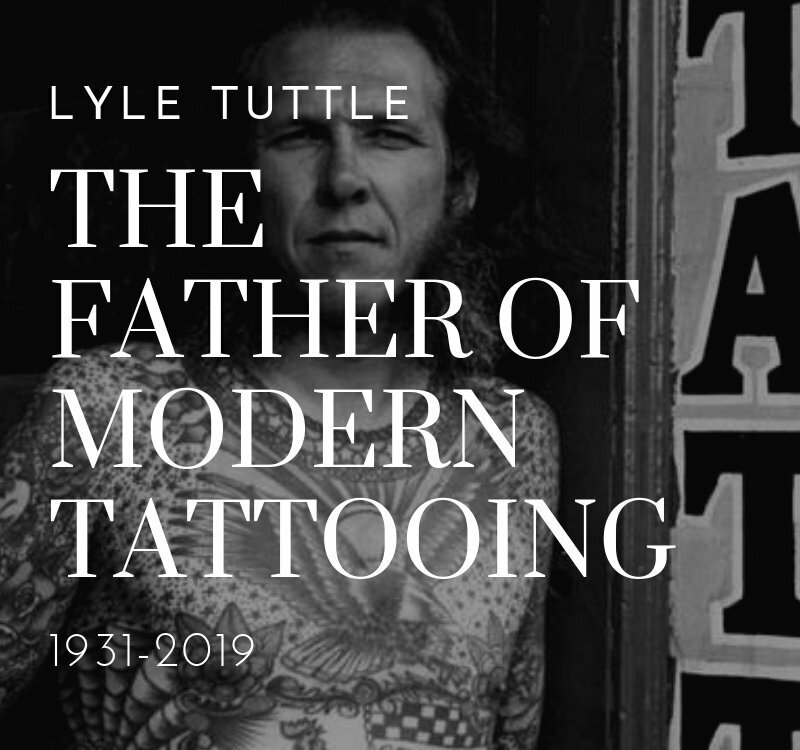 A comprehensive list of popular flower tattoo designs and their meanings. 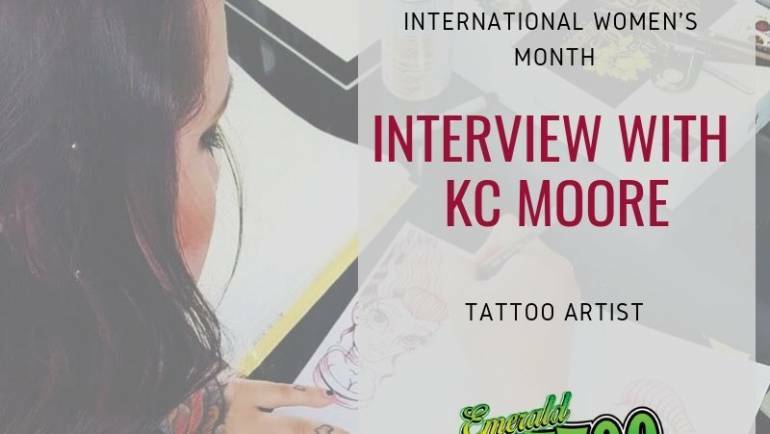 Tattoo schools are popping up and tattooers are mad! 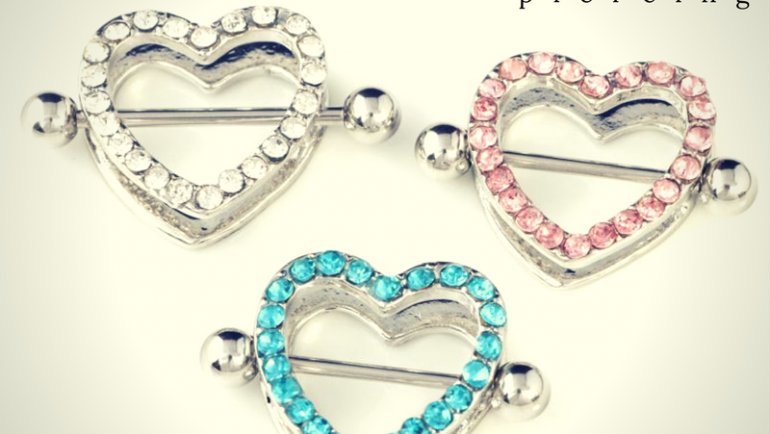 Read to find out why. 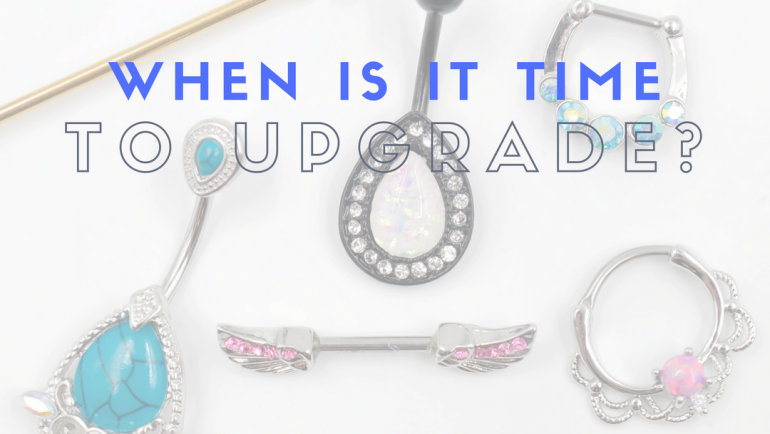 Are you ready to upgrade your jewelry? 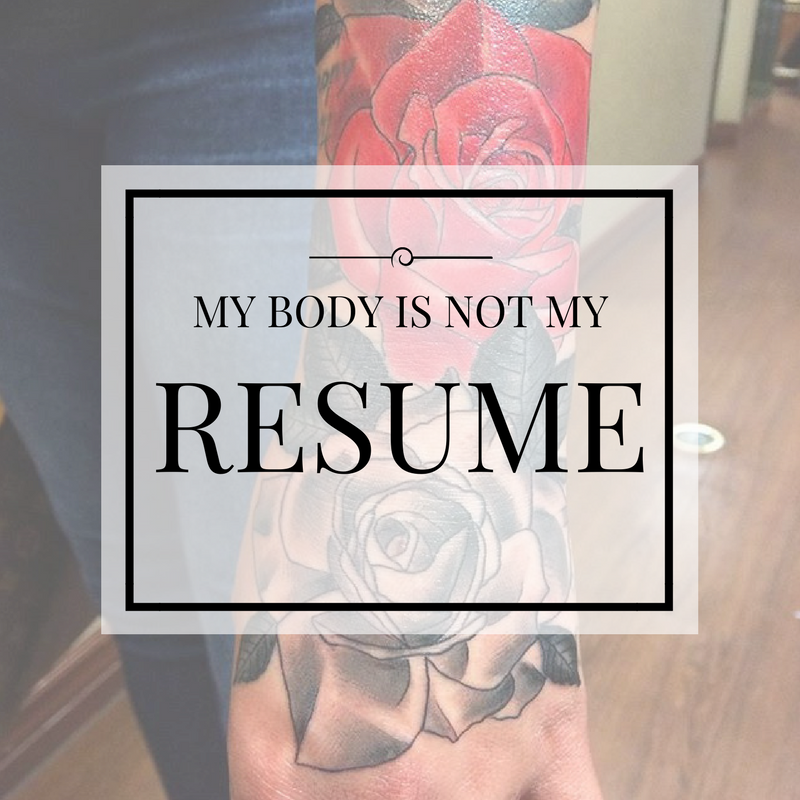 Read this to be sure it’s the right time!